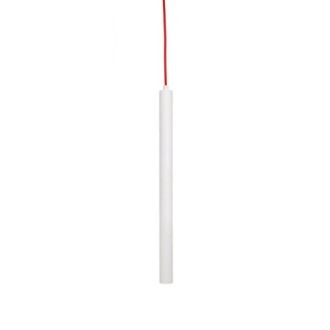 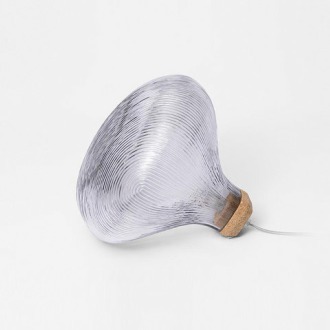 Mr. Fang Lamp is a lamp with rhythmic shaped base combined with a wide or tall fabric shade. 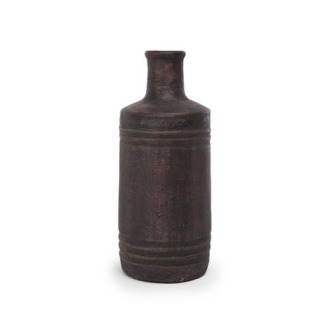 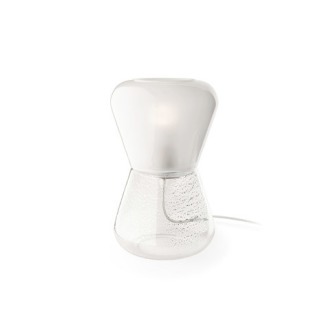 The base on Mr. Fang is made of molded solid composite to create a steady slim base. 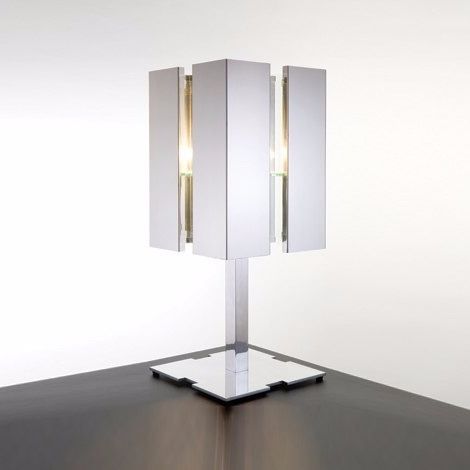 The organic expression of the base compliments the rank shape of the cylindrical shade. 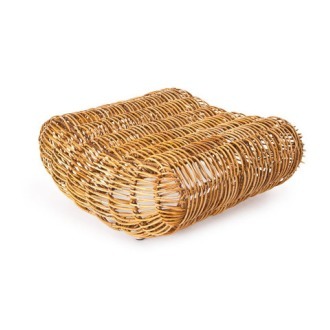 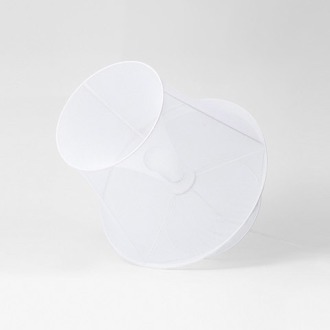 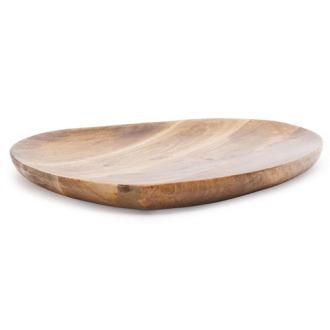 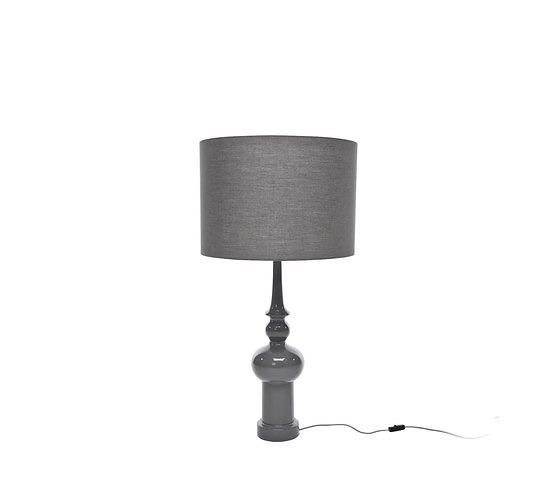 The shade is covered with a thin and fine textured fabric. 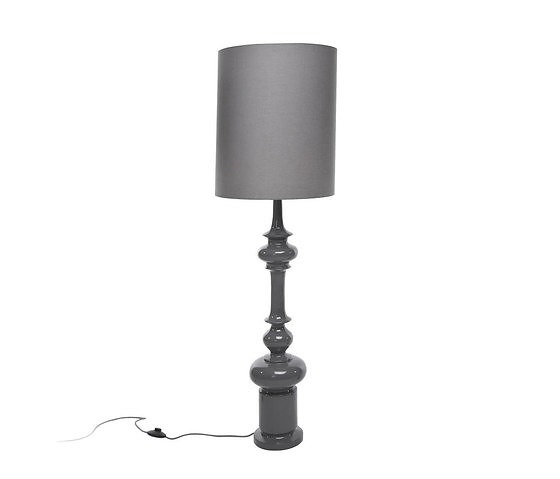 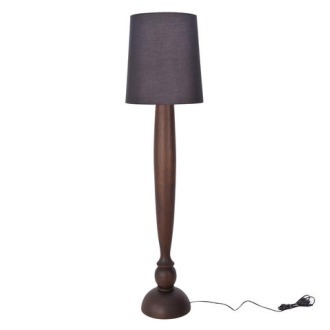 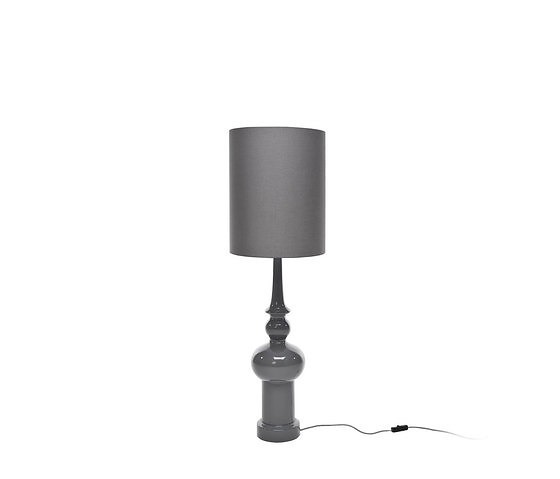 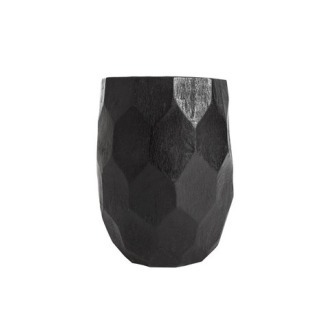 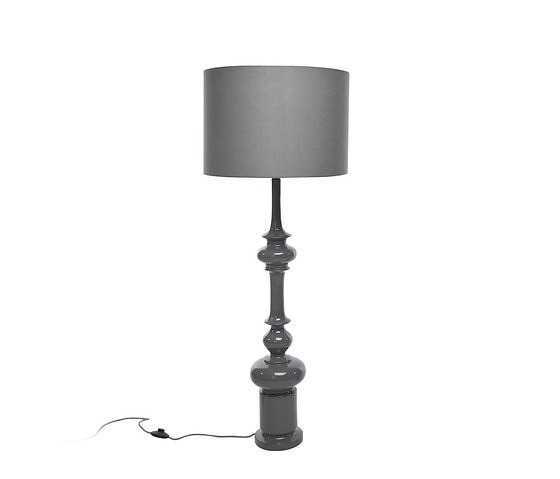 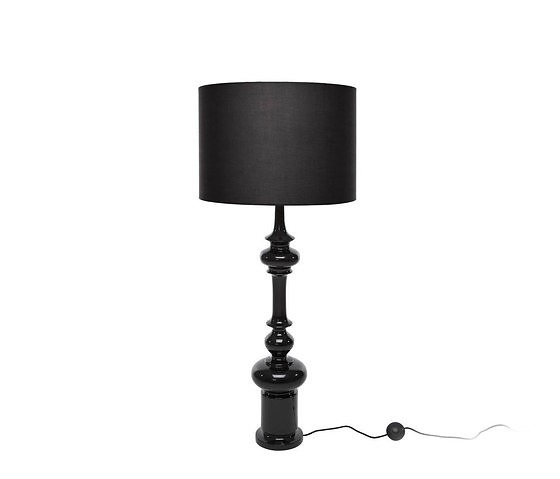 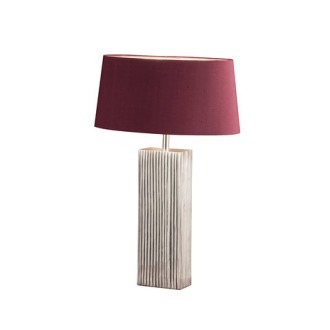 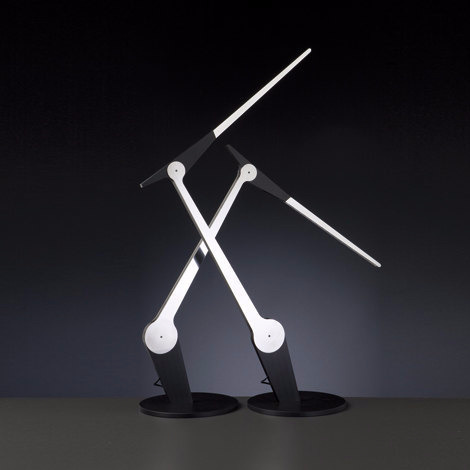 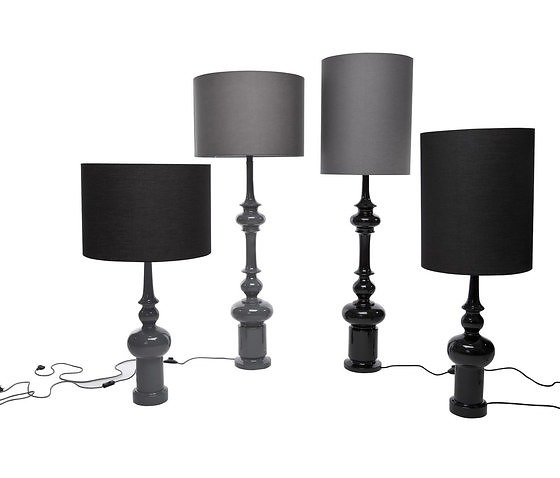 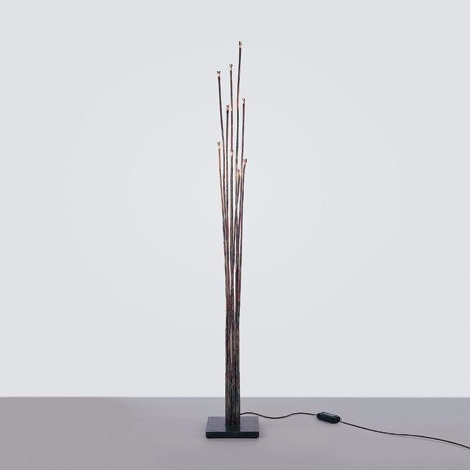 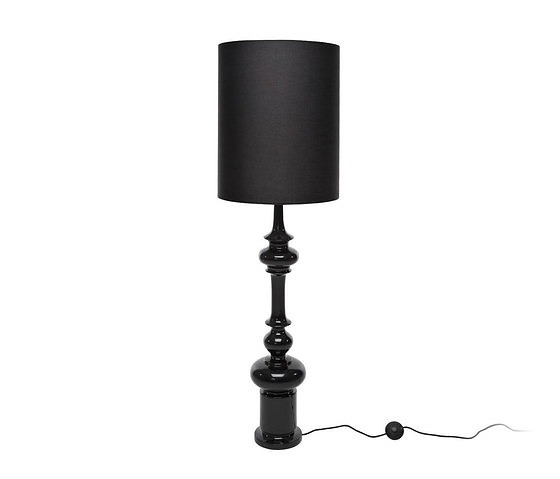 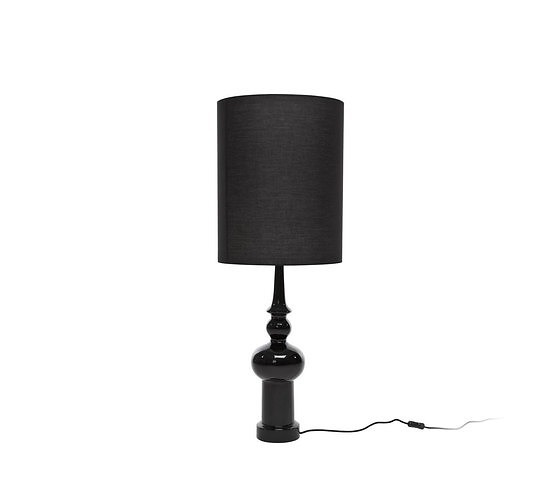 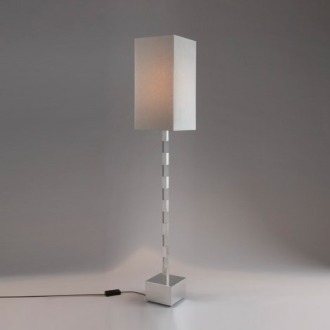 Mr. Fang Table Lamp is available in grey and black, completed with matching colored fabric shade. 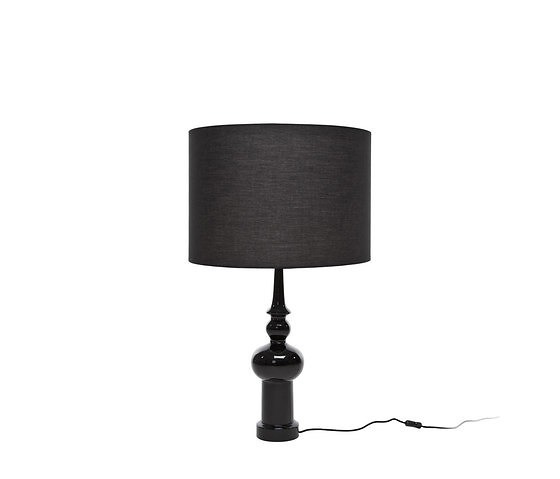 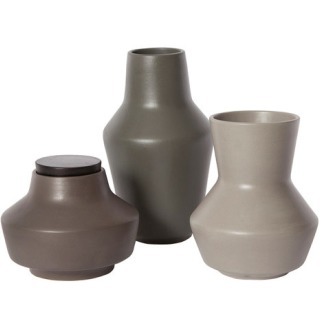 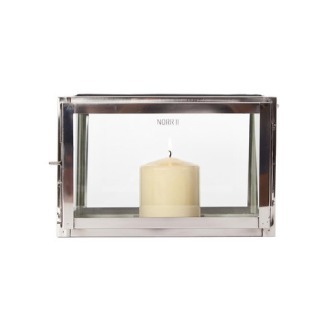 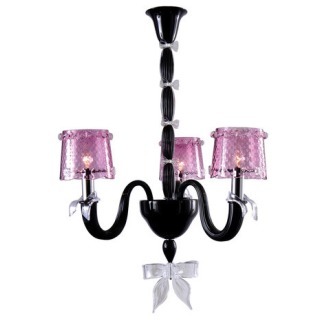 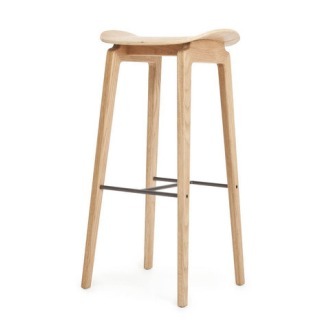 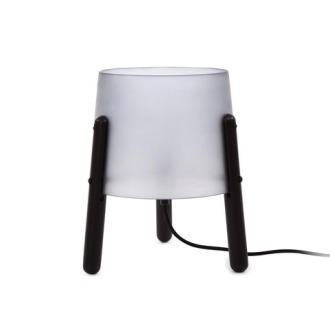 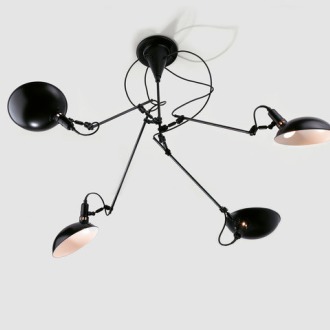 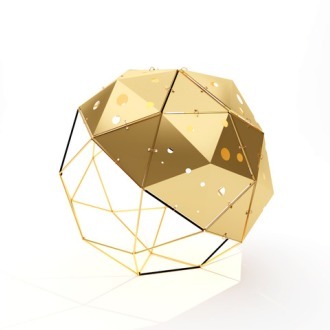 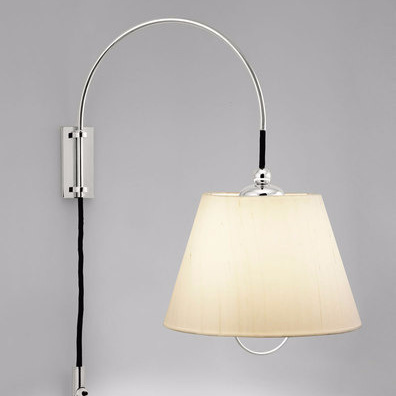 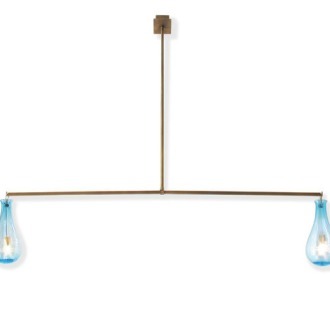 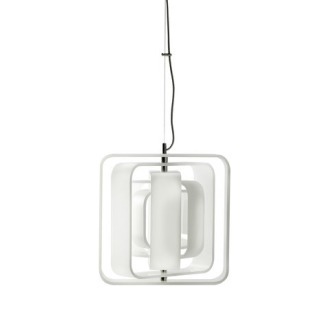 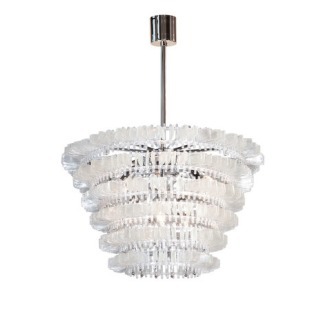 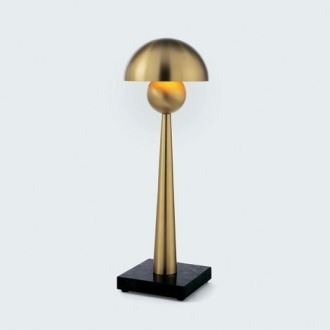 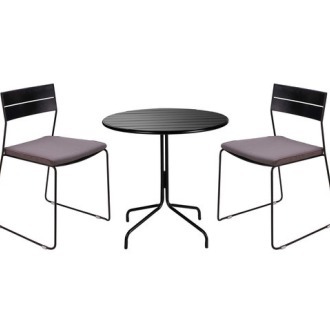 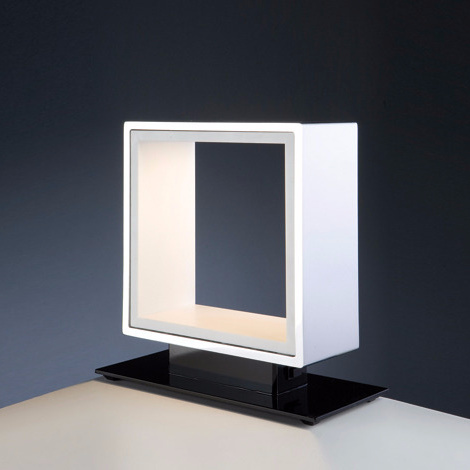 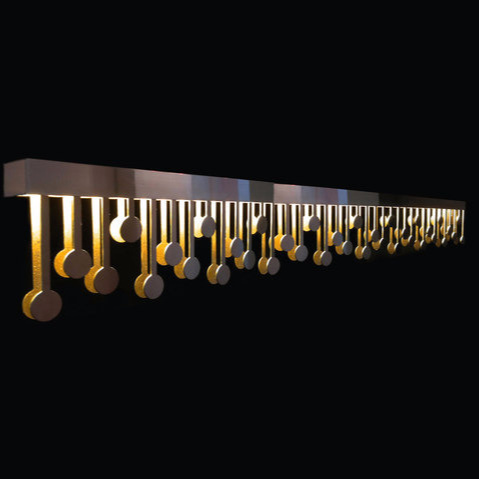 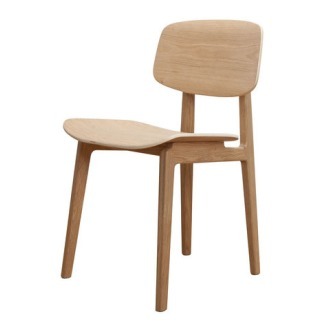 The shade is available in either wide (H: 35 x D: 50) or tall (H: 50 x D: 40) version.